No matter the size of your donation, when you give to Wounded Warrior Project (WWP) you are supporting an organization whose broad appeal reaches across demographics, geographic, and political boundaries. WWP is an apolitical organization by design. It's not about the war - it's about the warrior. wound, co-incident to their military service on or after September 11, 2001 and their families. On that date, America watched in horror as approximately 3,000 people died including hundreds of firefighters and rescue workers. Many warriors note a sense of duty to volunteer for the military following this tragic day in history. With advancements in battlefield medicine and body armor, an unprecedented percentage of service members are surviving severe wound or injuries. For every US Soldier killed in WWI and WWII, there were 1.7 soldiers wounded. In Operation Iraqi Freedom and Operation Enduring Freedom, for every US soldier killed, seven were wounded. 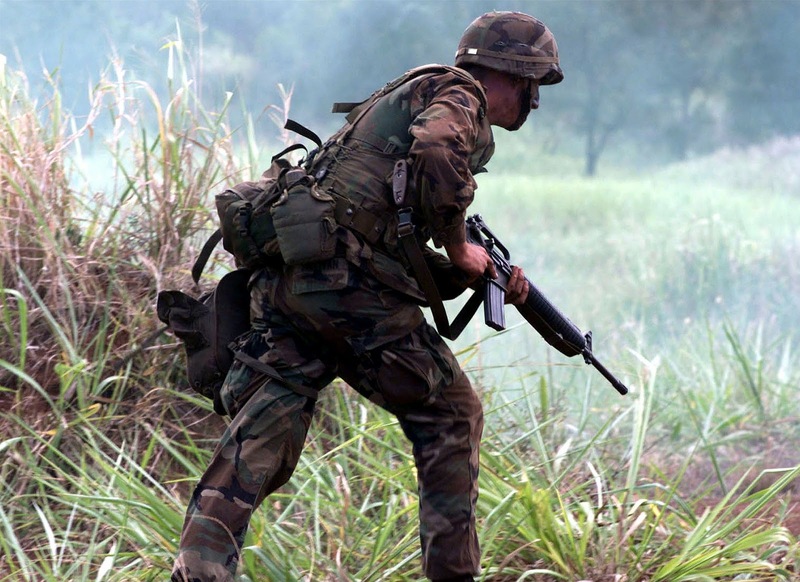 Combined, over 48,000 service men and women have been physically injured in the recent conflicts. It is estimated as many as 400,000 service members live with the invisible wounds of war including combat-related stress, major depression, and post-traumatic stress disorder. Another 320,000 are believed to have experienced a traumatic brain injury while on deployment. 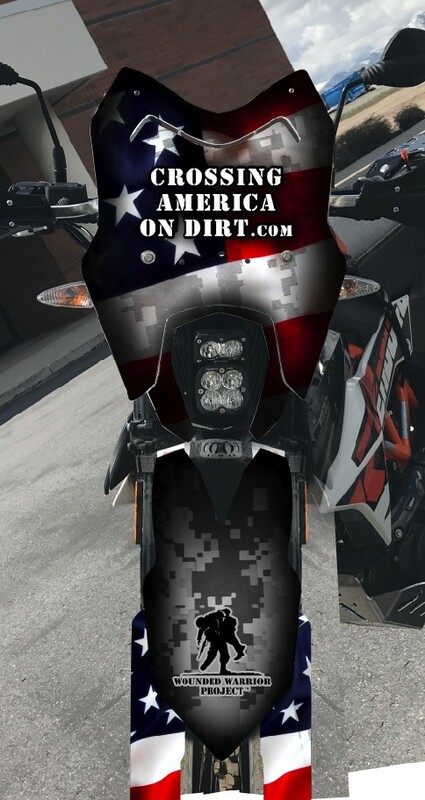 Help support our wounded warriors. Please DONATE what you can. Riding 5,000 miles, 92% on dirt, will take a toll on your body, so preparing is the best preventative medicine. A month ago the promoter of Salt Lake Off-Road Expo introduced me to Shawn, the inventor and owner of Moto-Skiveez. A the local motorcycle shop I'd saw the riding shorts, but never made the purchase. What a mistake. After meeting Shawn and now testing the riding shorts, I could have saved myself a lot of pain in the @$$. My daughter and I should have worn Moto-Skiveez shorts last year to the Arctic Ocean. 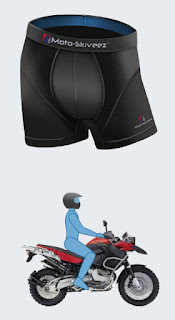 The shorts are much better than bicycle shorts because the pads are wider where you need it. The shorts are well crafted, good construction and something that will last my entire ride. If you ride, you deserve a pair of Moto-Skiveez shorts. 6 hrs in the saddle today and my posterior is ready to ride again...which will come in handy since I'm riding for 5 weeks across America! The second item tested was the Moto-Skiveez compression socks. Socks are socks right...WRONG. Last and definitely not least is the Technical Riding Shirt. There is a lot of technology in this shirt. It is meant to keep you cool and is a great base layer under your riding jacket. I truly thought it would be too warm to wear the shirt, but it did keep me cool while wearing my gear. Fit was spot on too. This shirt is nice enough to wear on it's own off the bike. These products will be with me the entire 5 week adventure! Sorry, no pics of me modeling the product, I want you to keep reading my posts. Love it when you don't know what around the next curve...ADVENTURE! The one product that literally saves your @$$ on long rides. Moto-Skiveez to the rescue. Tomorrow I will test the riding shorts and compression socks while punishing, I mean test riding, the KTM 690. The compression socks are a must. 3 1/2 years ago after a serious crash during recovery I encountered blood clots. Scary situation. The compression socks will give me a little piece of mind while riding for several hours day, after day for 30+ days. Thank you for the support Shawn and Moto-Skiveez! 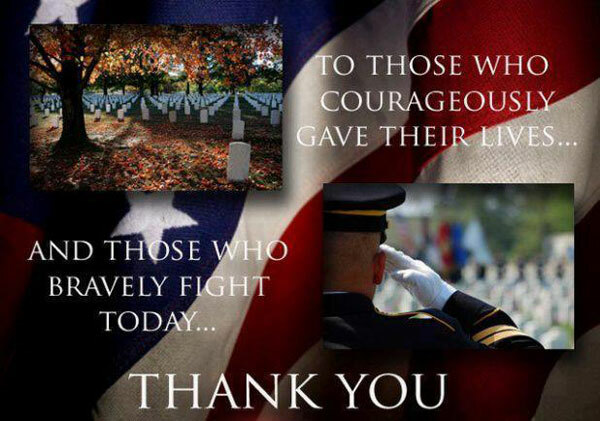 Never forget....freedom is not free. As we approach Memorial Day, May 29th, we have the opportunity to honor those that gave their lives defending our Nation, to extend our gratitude to their families, to support the wounded warriors coming off the battlefield and help carry them the rest of the way home. We can do our part by making a DONATION to Wounded Warrior Project now. The Lord said "Let there be light..." or maybe is was GearAid. During the Overland Expo I met the team from GearAid and was introduced to their Performance LED lights. Wow, the brightest lights I've seen and perfect for my camping and other needs in the middle of nowhere during the Crossing America trek. You will be amazed at the amount of light and it can be used as a charging system for you other gadgets. A real 2-for-1 device. 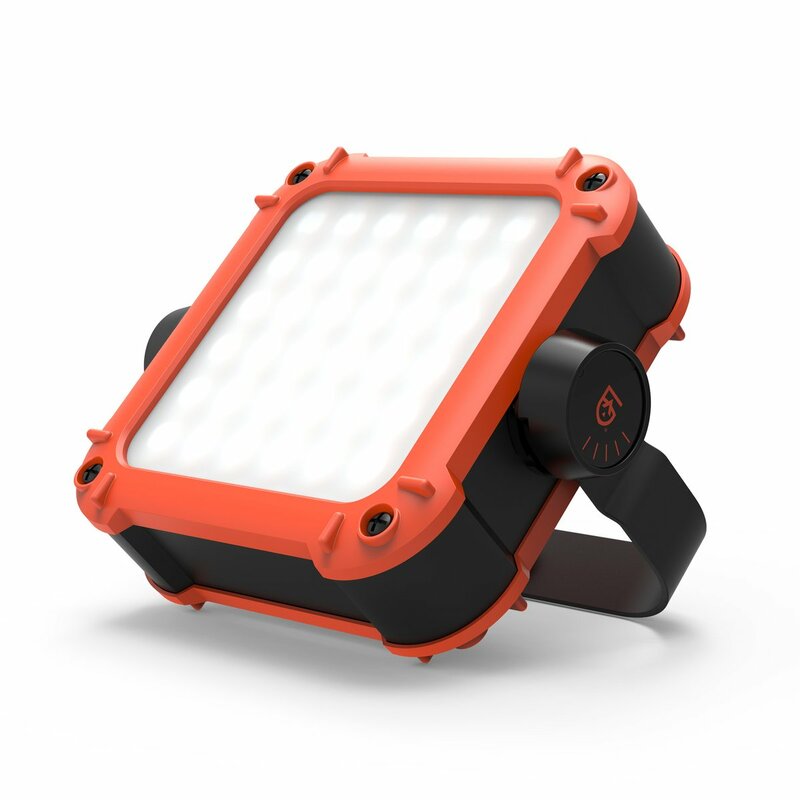 From the backyard to the lake, this light can go everywhere. The ARC Light & Power Station is built with 60 LEDs, USB charging, and a 10,400 mAh battery giving you light and power for up to 4 days. It’s rated iP65 to weather any storm, will transform into a lantern with the included diffuser bag, and is small enough fit in your bag. Change the color temperature from cool (6500k) to neutral (4500k), or warm (3000k). Best of all, you don't have to strap it to your head for hands-free lighting. Hang it, angle it or mount it for 180° of lighting for any task or adventure. 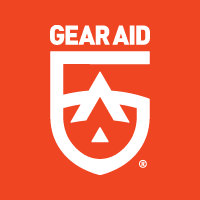 Thank you GearAid for the support. I will think of you every night when I can see what I'm eating or working on. Well Mother Nature isn't cooperating today. The weather forecast said 0% chance of precipitation and its pouring down rain. Looks like snow in the higher elevations. narrate over the video while riding. The Sena 10C is at the top of the list. The picture says it all. Thankfully the weekend forecast is in the low 70's. Sunday is test ride day!! There is snow on the ground and it's below freezing on May 18th. Show me some warm sun!!! We will never know what it's like to charge into harm's way unless we've been in the shoes of a soldier. Nor will we know the hardships wounded soldiers face when putting the pieces of their life back together. Wounded Warrior Project's Independence Program helps warriors live life to the fullest, on their own terms. 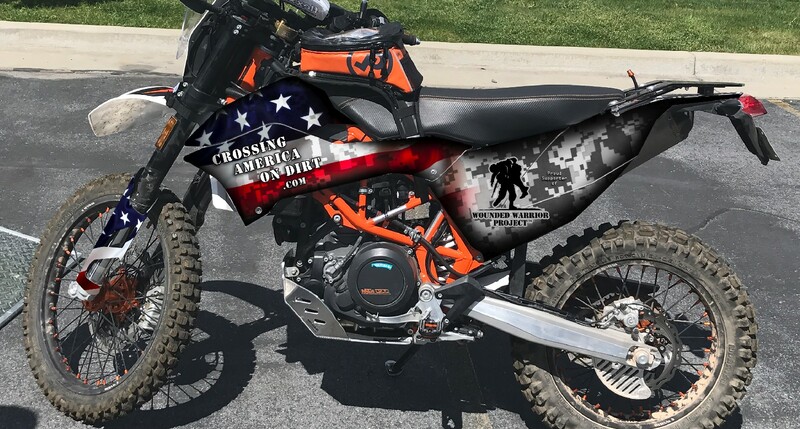 It is designed for warriors who rely on their families and/or caregivers because of moderate-to-sever brain injury, spinal-cord injury, or other neurological conditions. 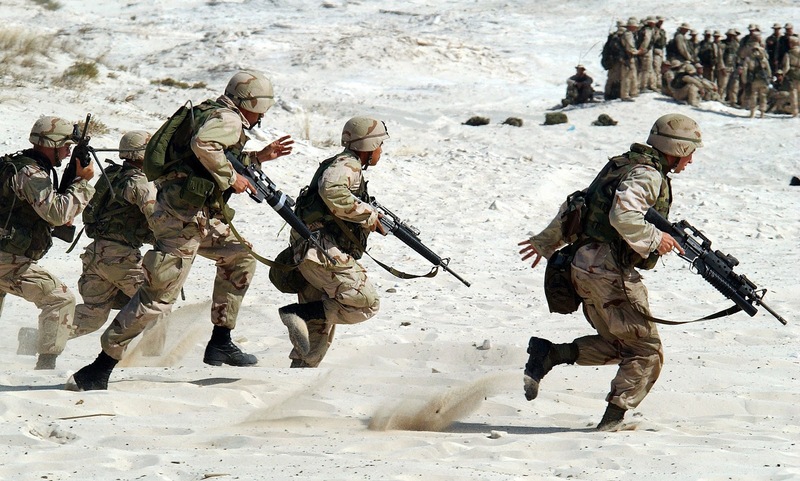 In addition, the warrior's cognitive or physical challenges limit their opportunities to access resources and activities in their own community. The Independence Program is a team effort, bringing together the warrior and his or her full support team while creating an individualized plan - focusing on goals that provide a future with purpose at no cost to the warrior or the support team. It is designed as a comprehensive long-term partnership intended to adapt to the warrior's every-changing needs. Please help support the efforts of Wounded Warrior Project by Donating Now. This morning I woke up to snow and 30 degree temperature...what happened to global warming? Back home...everything is out of the trailer and in the garage. Now I need to put it all away. The weather this week is sketchy, but the weekend looks decent. Saturday is busy with soccer and baseball games. Sunday looks like a great day to torture test the 690. Anyone up for some dirt riding? Please share my Facebook page with friends and like the page. Trying to get more followers to help spread the word. Donations are 38% of target or $19,000. The goal is $50,000. 100% goes to Wounded Warrior Project. Thanks for the help! 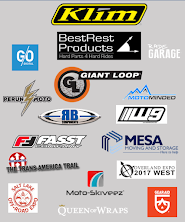 Also thank you to everyone that made cash donations at the Overland Expo. Kazen and I made the executive decision to leave our exhibit and cruise the Expo for a few hours in the morning, then depart for home to celebrate Mother's Day with the family. My beautiful bride gave me 4 awesome kids and she is much more important than any other plans. We arrived at 8AM to start walking the exhibit booths looking for items still needed for the crossing America trek. Top on the list, summer sleeping bag, solar charger, lighting and GPS advancements or redundant system. Not a surprise, but we found it all. Sleeping bag: We saw the Big Agnes Thunderhead SL sleeping bag, 1lb 12 oz, 30 degree bag, light, compact, easy and durable. It looks like a great light bag for the journey. Solar power: We spent a lot of time in the Goal Zero trailer evaluating options to charge accessories while on the go. During the trek I will have a battery source to charge phone, gps, camera,etc, but will need to charge the battery between hotels stays. The Nomad series seems to fit my needs. I need to do more research and testing. GPS: The GPSs may have been the biggest find of the show. We met the Lead Nav Systems crew and their IOS based GPS system is amazing. After more research I will write more about this system. 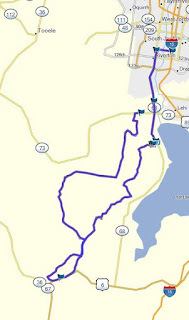 The Lead Nav could become my main GPS and satellite tracking system. Light: Light may seem boring, but in the dark, in the middle of nowhere, it becomes rather important. We (ok I) looked at a lot of options, and the Gear Aid was the best. It is a rechargable LED cube that will also charge you devices. The light output is amazingly bright, it lasts for multiple nights use and you can add a Ram Mount to attach it to just about anything to use the light in a larger area. This light has too many applications to list. Very cool product. In the future I will write about the systems I select. My son endured the endless conversations at the Expo. Hopefully he learned something :). Last, but not least, we met the crew from Where The Road Ends, a motorcycle documentary. Earlier this year I read an article about them riding motorcycles across Alaska during the winter and riding the Darien Gap. This is an awesome adventure. Look them up on the Internet and Facebook. This is a trek you won't want to miss. This could be the first documented motorcycle trek across the Darien Gap! This is 3/4 of the Where The Road Ends adventurers at the Expo. The motorcycle was a huge draw at the show, which gave me a great opportunity to tell the story of what, when and how for the benefit of Wounded Warrior Project. I met a lot of great Veterans and active service military as well. I handed out free t-shirts to all veterans and active service members. Saturday was a great day! The wind and sun made for a red tan and a lot of dust, but it was well with it. The sponsors got a lot of exposure. The wrap from Queen of Wraps was a huge hit, the wheels from Warp9, bags from Giant Loop, bars/pegs from Fasst Co, lights from MotoMinded and the auxiliary fuel tank from Rade Garage were BIG hits with the spectators. The lighter weight adventure bikes are the big buzz right now with a lot of the BMW riders looking for a lighter, more nimble motorcycle. The KTM is a top choice for a smaller, light weight ADV motorcycle. Saturday was a windy day in Flagstaff, 57 MPH gusts. One of our banner were destroyed. Nothing like hot sun and blowing dirt to make the day more interesting. Saturday afternoon Leslie from Wounded Warrior Project headquarters, in Jacksonville, FL, visited the booth and helped talk to our spectators. Leslie was a wealth of information regarding the significant difference Wound Warrior Project is making in our veterans' lives. Most are too proud to ask for assistance, so WWP has to keep in contact until the time is right for the veteran. It is truly inspirational to hear the success stories and the drive behind Wounded Warrior Project to help our wounded heroes. One veteran with PTSD visited our booth reaching out for help with a personal issue. 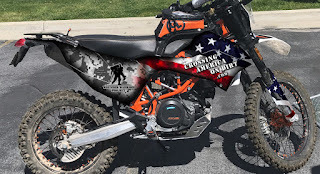 It was gratifying as well as humbling to make the connection to Wounded Warrior Project knowing that they will help him. Our wounded heroes deserve and need our help. 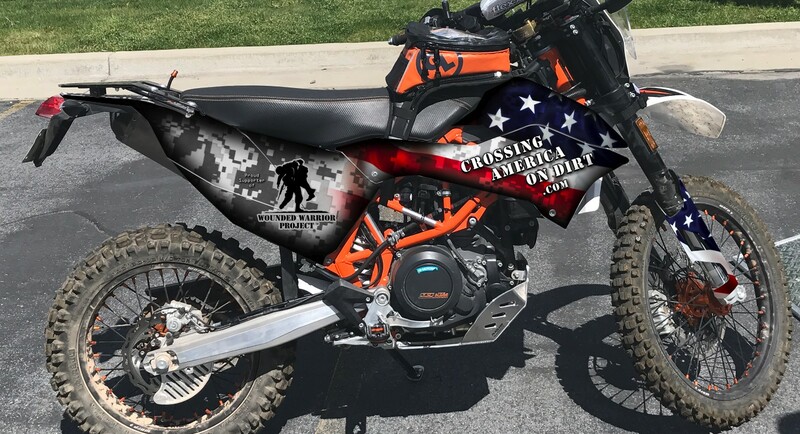 Please help me raise donations for our wounded heroes. They need our help. Go to www.crossingamericaondirt.com to make a donation today. Your donation makes a difference in a wounded heroes' life. Thank you Leslie for making the long trip to visit Crossing America On Dirt's Overland Exhibit booth and for taking the time to share what WWP is doing to support our wounded heroes. The first day of the Overland Expo is history. Please find me on Facebook for live updates and photos. After 500 miles of driving and setting up our exhibit booth, my son and I were worn out Thursday night. It is great to have Kazen with me. He is a motorcycle aficionado like his dad. We talked motorcycles and cars all the way to Flagstaff. Kazen also thinks its cool that he missed 2 days of school while his siblings did not. He has been a great help and awesome company for this part of the adventure. Yes, Overland Expo is pet friendly. Kazen and I met a lot of great people the first day and made several contacts with industry reps who are willing to help me raise awareness and donations. Friday is usually a slow start at the Expo, most people are still at work. Saturday will be a great day and hopefully we will collect more donations. Please spread the word and visit the Facebook page. Donations are currently 37% of target, which is awesome! A HUGE THANK YOU to all the sponsors and Susan Richards (marketing guru) who made this event a reality. WOW, Queen of Wraps did a GREAT job designing and wrapping the Steed. It looks even better than the original design mock-ups. a HUGE thank you to Jeff and Dave at Queen of Wraps. The Steed looks better than I could have imagined. Queen of Wraps made this process easy and the results are AWESOME! If you need a vehicle wrap or other marketing items like banners, tents, etc, this is the place to go. They make it easy! It's exciting to see the Steed wrapped. It will look great on display at the Overland Expo West this weekend. The time to ride across America is near. July 1st, kickstand up. The Steed is ready to conquer 5,000 miles!!! The time is finally here...we depart to drive to Flagstaff for the Overland Expo West. Like any trip, it isn't an adventure until you have a few good problems to overcome. Last week I took the ADV-Van to the shop to have a few minor repairs finished, the tech shorted out the van's electrical system and fried the central control panel. The central control panel is the brain of the van. After 7-days of this-and-that, parts not showing up, etc, the van won't be going to Flagstaff. I'll be driving my AEV Ram, pulling the trailer. Good news, my 13 year old son is going with me. He will be my wing-man for the trip. We decided to load up his KTM 85 and try to ride a couple of trails over the next few days. Also, the hats and t-shirts arrived just in time, a BIG THANK YOU to Karen Vassar. There are numerous testimonials like Steve's - "In Their Own Words" - of how brave men and women have been able to find support and a better life through the free programs offers to them via WWP. Help us help them by making a DONATION now. Carried off the battlefield with injuries, many warriors' service ends when their mind and bodies are rendered unfit - no longer a dependable asset for other service members who complete the mission. A space is found in the back of their closet to set their boots aside. And so their service to the country ends. In the April edition of Homeland Magazine, Wounded Warrior Project National Service Director John Roberts details how a warrior's call to service does not end with service to country. For those of us that have never been a service member, we can help our wounded heroes find a new normal by donating to Wounded Warrior Project now. Queen OF Wraps is a new sponsor and they are currently working on the design of the Steed. Jeff and Dave have been great to work with... After the initial consultation Dave is creating the design. 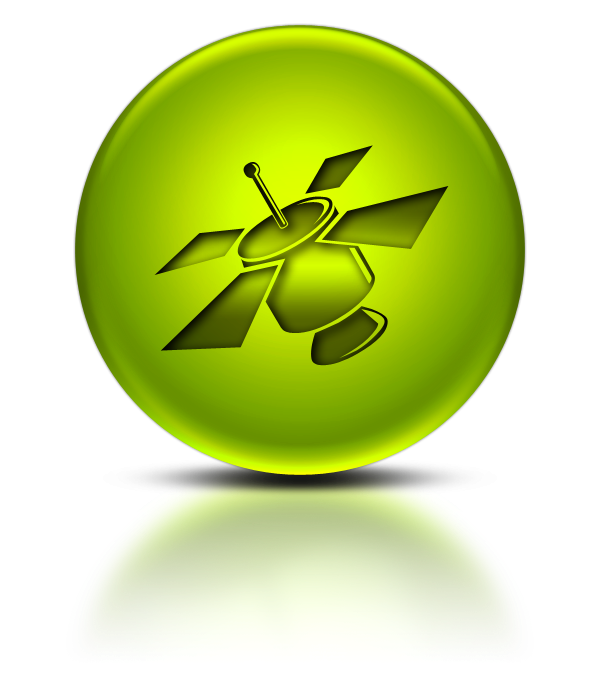 We are on version #2 of the design. Let me know what you think of the mock-ups below. Queen of Wraps does great work. They've wrapped several sales vehicles for Mesa Moving & Storage and the automobiles look AWESOME! Can't wait to see the Steed wrapped in the final design. Once the Steed is at Queen OF Wraps, I will post pics/videos of the wrapping process. Please go to Facebook, search crossing America on dirt and like my page. Social media is our main outlet to raise awareness and donations.